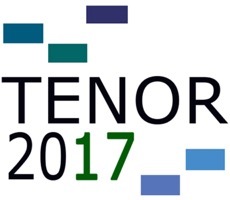 matralab director Sandeep Baghwati will be attending Conference TENOR 2017 at University of La Coruna in Spain. During the conference, Bhagwati’s will be discussing his latest paper titled, Vexations of Ephemerality. Extreme Sight-Reading in Situative Scores – for Makers, Performers, Audiences. Bhagwati will be hosting this conference in Montréal in 2018.